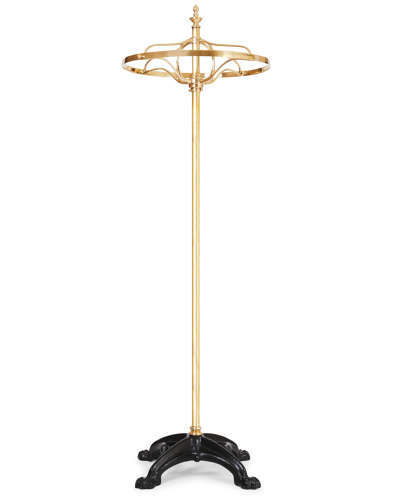 We have this stunning brass Victorian style round hanging stand, available in both brass and iron finishes with a revolving top. We create these bespoke, so do let us know if you'd like to make a large order. Similar rails, especially Victorian originals, can cost thousands.